Women's Accessories Gift Deals Under $20! You are here: Home / Great Deals / Christmas Deals / Women’s Accessories Gift Deals Under $20! Women’s Accessories Gift Deals Under $20! Here are some great gift ides for women under $20! 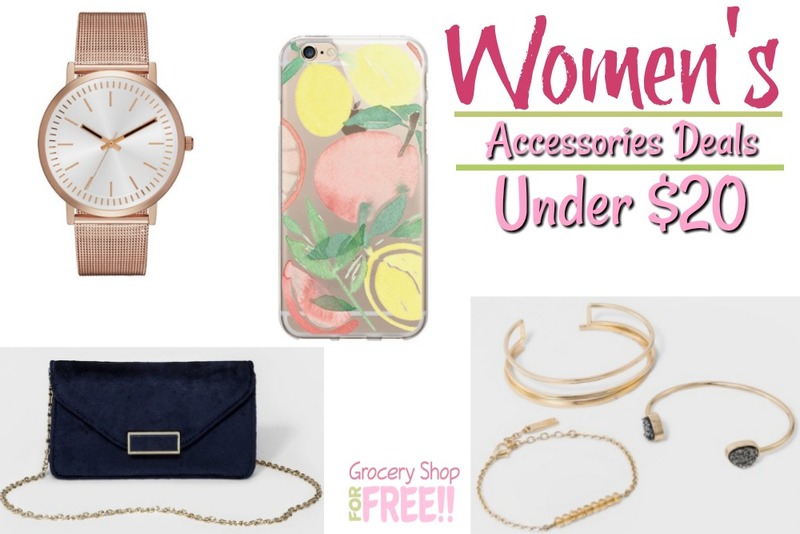 If you’re looking for cute accessories for yourself or for gifts, we’ve got you covered with this list of Women’s Accessories all under $20!